If you’ve been waiting with baited breath to learn about how much power the Aston Martin Valkyrie will have, it appears that the wait is finally over. 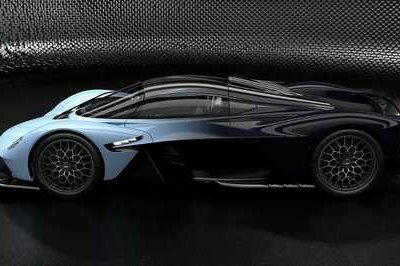 According to Road and Track, the Valkyrie hypercar will produce 1,130 horsepower, and almost all of it will come from the 6.5-liter V-12 engine that Aston Martin sourced from Cosworth. Now to be clear, Road and Track doesn’t have the official word from Aston Martin, but rather from sources which it describes as “deeply familiar with the car.” Still, even without Gaydon’s official confirmation, the reported 1,130-horsepower output of the Valkyrie falls into the vicinity of what’s been expected of the hypercar from a power perspective. 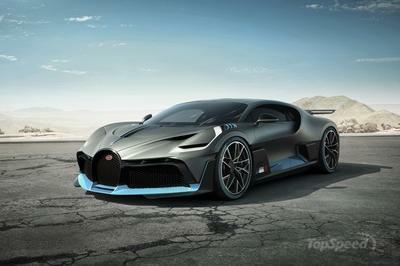 What’s a little surprising is that of that total, 1,000 horsepower of it will be provided by the Cosworth-sourced V-12 engine with the accompanying electric motor that features Formula One’s kinetic energy regeneration system (KERS) accounting for the remaining 130 horsepower. Just as important as the power figures for the hypercar is the notion that the Valkyrie will achieve Aston Martin’s goal for it to have a one-to-one power-to-weight ratio, a term popularized in mainstream automotive circles by the Koenigsegg One:1. 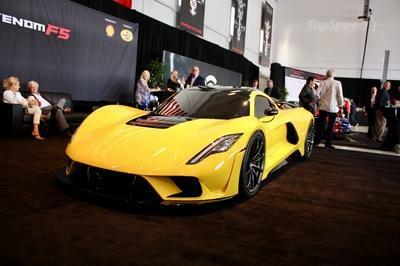 While the Valkyrie doesn’t approach the 1,500-horsepower output of the One:1, it does make up for it with a kerb weight of just 1,030 kg (roughly 2,270 pounds), meaning that the hypercar will weigh 500 kg less than the Porsche 918 Spyder while still having more than 200 horsepower on its side compared to the 918. In other words, holy smokes. Aston Martin Valkyrie is even lighter than a Toyota GT 86. If these numbers are true, then I don’t know which is more incredible, that Aston Martin and Red Bull managed to squeeze that much power out of the hypercar or that they managed to keep its weight down to the point that it’s even lighter than a Toyota GT 86. According to Road and Track, the British automaker went to rather extreme measures to keep the weight as light as possible. 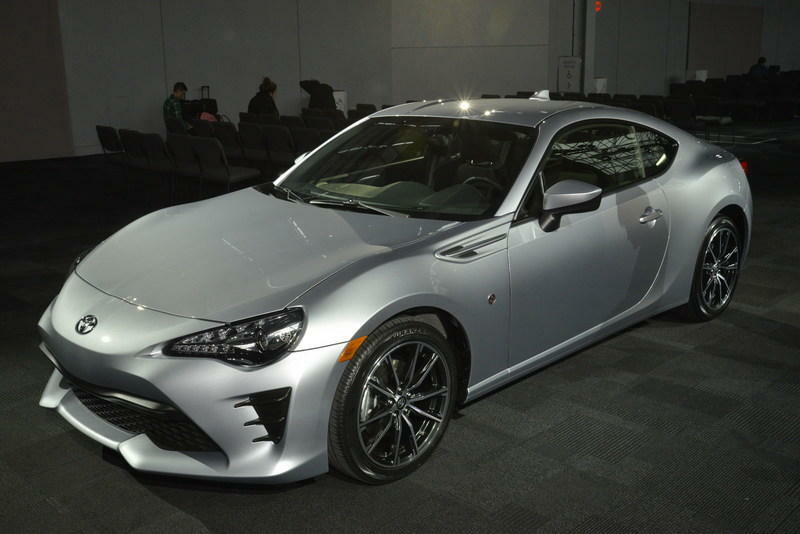 It has no exterior mirrors, for example, replaced instead by a camera system and LCD displays on either side of the dashboard. Speaking of the dashboard, the auto site also indicated through photos it was able to determine that the car’s center console is less than three inches wide - shorter than the length of an actual Kit Kat bar. Even the car’s metal Aston Martin badge was reportedly made to be as light as possible, described specifically as being less than a micron thick and weighing no more than a few milligrams. 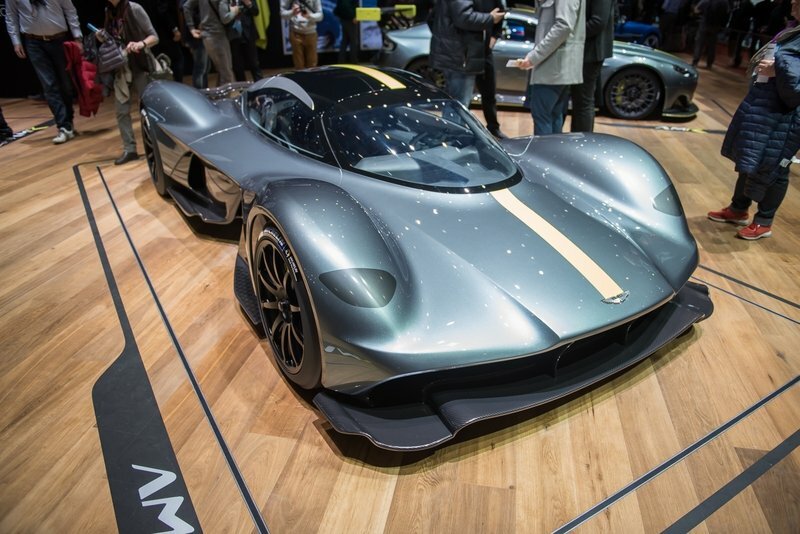 If the Aston Martin Valkyrie does have this kind of power-to-weight ratio, it’s easy to imagine it having the kind of performance numbers that can lay waste to anything achieved by the 918 Spyder, LaFerrari and, P1. 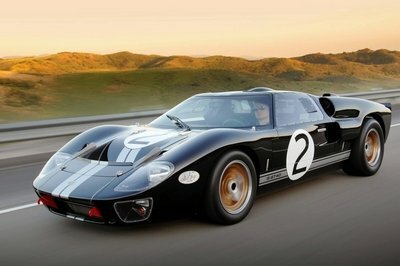 Consider this then: the 918 Spyder can sprint from 0 to 60 mph in 2.8 seconds on its way to hitting a top speed of 211 mph. If the Valkyrie does have these power and weight figures, is it too far out of reach to think that the hypercar can accelerate to the same speed in less than 2.5 seconds and hit a top speed in the neighborhood of 230 mph? I’m no math wizard, but the possibility of it happening, even if not yet confirmed, is already making me giggle in anticipation for when Aston Martin finally drops those figures. 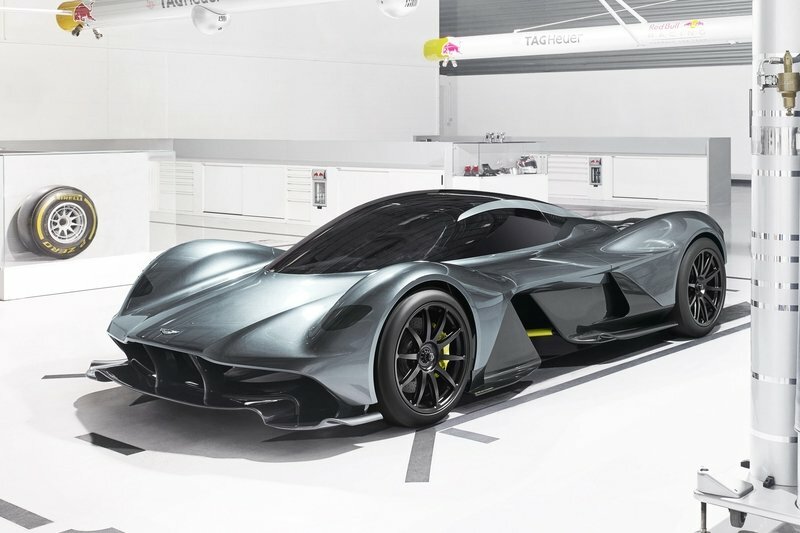 Given this new information and the details we already know, including a previous report indicating that each owner of the car will have their bodies 3D scanned to help create a custom seat, it’s looking more and more like the Aston Martin Valkyrie will more than live up to the incredible hype it’s been generating. That’s good then because the company only plans to build 175 total units of the car, making it even more exclusive than all three of the hypercars that preceded it. Of those 175 units, 150 will-be produced as road-legal variants with the remaining 25 units set to be developed as track-exclusive versions. Read out full review on the 2018 Aston Martin Valkyrie here.